I love app lists. I’m always looking for great apps and websites to make my life easier, and as a DIY director and/or producer, technology can be your best friend. If your operation doesn’t have deep pockets or a large staff, these tools can be real time and money savers. Included are apps and sites that will help you with marketing, finances, and daily business. I use Gmail, Drive, and the Calendar every single day. They sync to my phone and tablet, and they’re among the most sophisticated, yet easy to use, programs of their kind – and entirely free. Real world application: Gmail is a powerful email client, and all contacts are automatically saved. It also syncs with Drive, so anything emailed to you is saved in your Drive cloud – which allows you to access it from anywhere. Drive allows you to store and create documents and share them with anyone. It features a collaboration element, so everyone on your team can edit the same document at the same time. Changes are automatically saved. Also, if you own your domain name (URL), you can hook it into Gmail to make a custom email address – for free (yourname@yourcompanyname.com), even if you don’t have a website up yet. This is a PDF reader and annotation tool. I have it for my tablet. If you have a script in PDF form, this allows you to read it and easily mark it up. Any director worth his or her salt is marking up a script, and this makes it easy and convenient. Any change made is automatically saved. 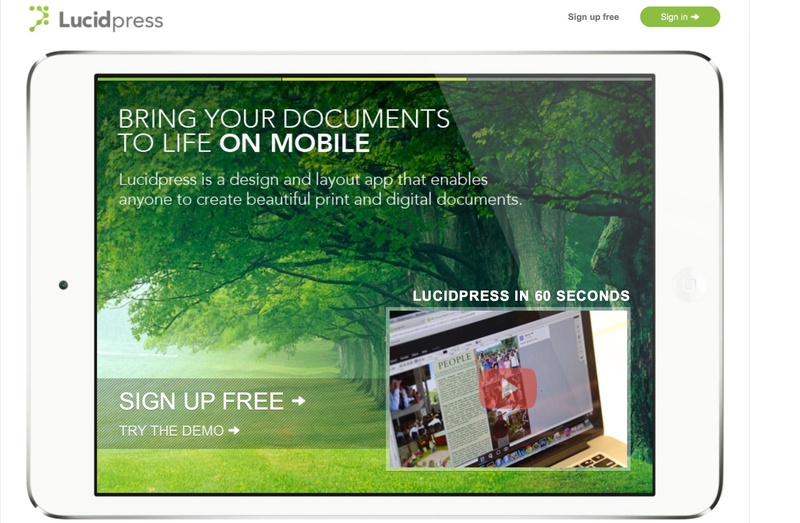 The app makes a copy of your original – so you’ll have a clean PDF and an annotated PDF. Super convenient. About $5. Public legal documents, available for download. If you don’t have immediate access to a lawyer, and you need a simple form, this is a good place to look. 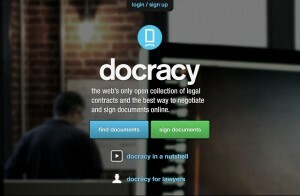 The documents are uploaded by lawyers (so they say). Real world application: for example, you need to rent a venue for a show – this is a good place to look for a simple agreement that can be signed by both parties. The documents can be saved and customized. Free. Track expenses and create reports. Makes accounting a little simpler, especially if you do it yourself. Not everyone has access to a good accountant, so this is a great way to stay organized. Free for personal use, inexpensive for a company. Internet Broadway Database. Producing a play and want to know its Broadway history? This is the app/site for you. 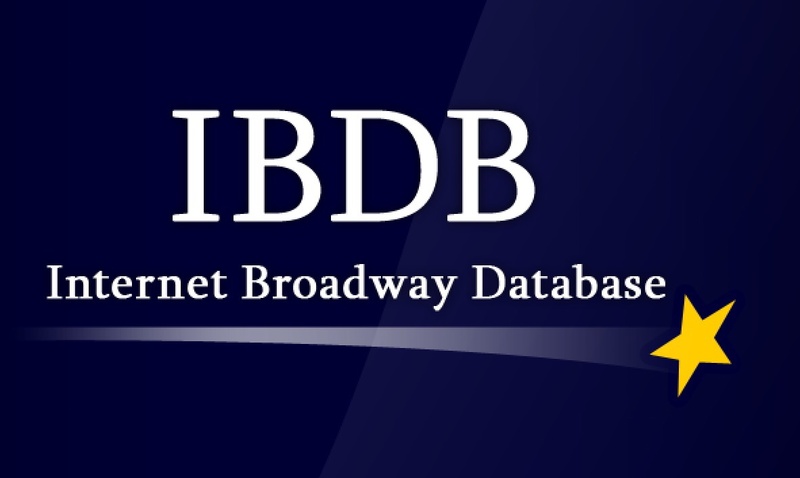 Like the famous IMDB is for movies, this is for Broadway. I use it to see when shows originated, when they had revivals, who starred in them, and what awards they won. On the web and available in an app. 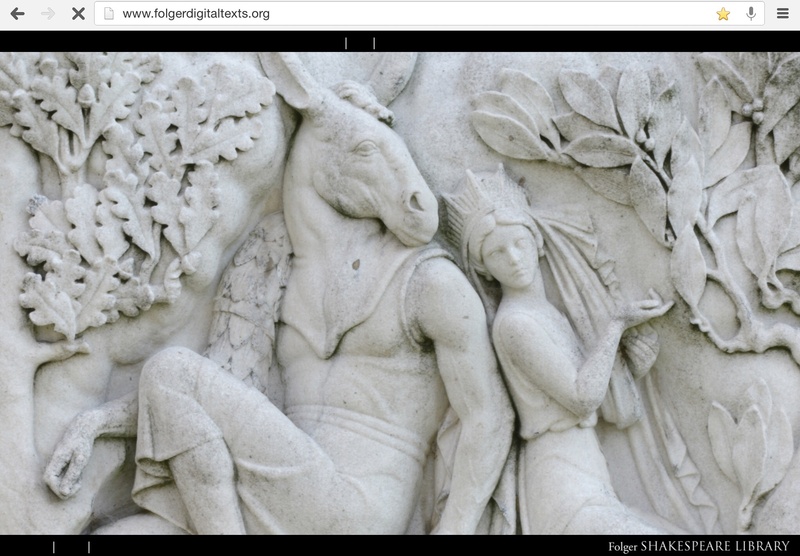 This amazing site is courtesy of the Folger Shakespeare Library. 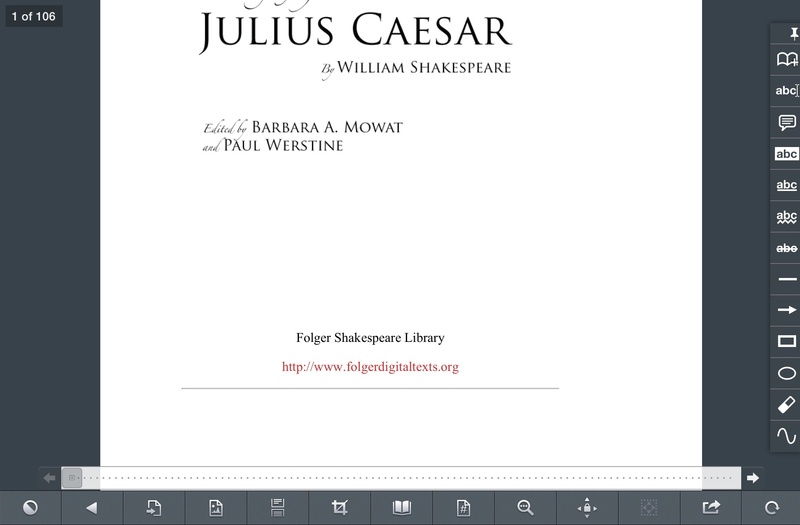 They have digitized, and made completely searchable, the entire catalog of their versions of Shakespeare’s plays (the best researched and best edited of all versions, in my opinion). 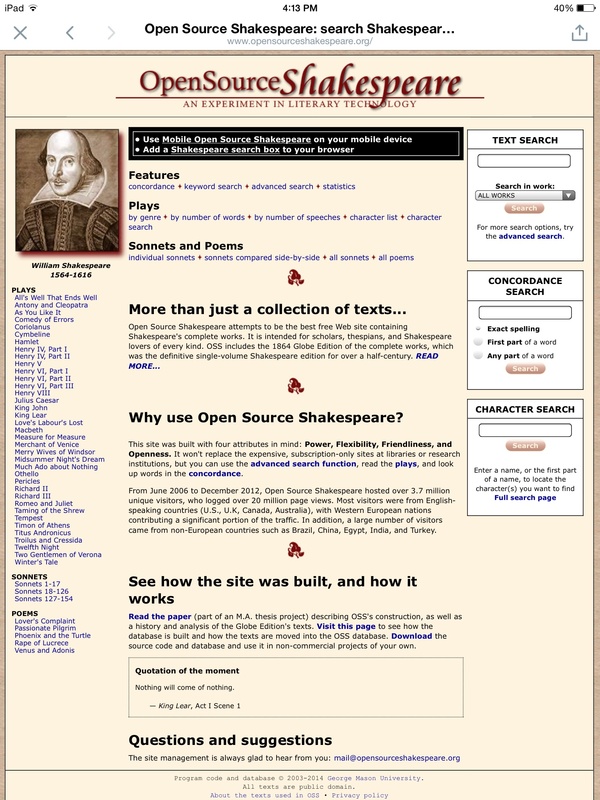 A fantastic resource for anyone doing anything with Shakespeare. It’s completely free. The only downside is that the opposite-page notes aren’t there – you need to pay for the paper versions to get that feature. Not a big deal. 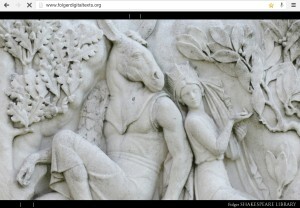 Another fantastic Shakespeare site. This site uses the Moby Shakespeare from the late 19th century, so it isn’t as polished and edited as the Folger versions, but it’s still an excellent source. The site allows you to dissect the plays. It gives you the freedom to search specific characters and see all of their lines independently from the rest of the play. When you see Hamlet’s speeches presented in this form, you really start to feel for every actor who has ever played him. In addition to gawking at how many lines the lead characters have, it can also help you with character doubling. Anyone who has ever used EBay or paid for anything online knows about PayPal. But it also makes every financial move for a fledgling theater company much easier. Patrons can pay for tickets or merchandise directly from your website, and they can use their PayPal accounts or credit cards. Additionally, with the added PayPal Here attachment for your tablet for phone, you can actually swipe credit cards on the spot. Then, you can download a spreadsheet of all the paid reservations and send the money directly into your bank account. Makes finances easy and professional. Honestly, I’d be lost without it. Small, per-transaction fee. I use this site when I don’t want to handle any of the ticket logistics myself. You set up your event, create the link button, and everything happens automatically. Your customers pay through the Eventbrite site and are emailed their tickets with your customized logo on it. The site even keeps track of how many people are coming and can export all of the data to you in a spreadsheet. Of course, there’s a fee, but it’s per ticket and minimal. A site for scheduling appointments. You can use it for scheduling auditions very easily. The people auditioning sign up in the available slots and you see it automatically, saving you the headache of having to do that yourself. Works best if you’re announcing auditions on the web or through other electronic sources. Free email marketing. Organize your lists, create campaigns, and get stats. Makes it very easy to bulk email, and it helps make sure that your message avoids the spam bin. Recipients can opt out on their own using a link. For a free service, it’s worth it. The first is a free website creator that is quite good. 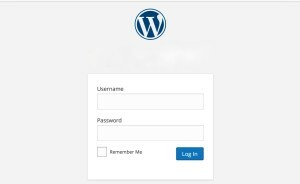 The second is a powerful blogging/website platform that is the standard in the field. 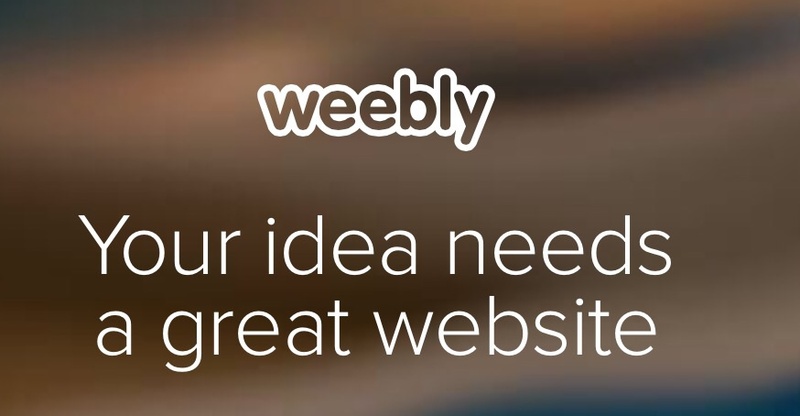 Weebly has a slight learning curve, but it very user friendly and will have you creating a website in minutes. A custom URL will cost you, though. If you’re looking for flexibility, go with WordPress. It’s an expense, and a tougher learning curve, but it is absolutely worth it. 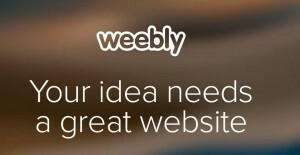 You need a web presence. These will help you get there. This is a great company that specializes in all types of marketing materials, but they’re probably best known for printing business cards. Top quality, easy to use tools, and very reasonable prices. The site also saves all of your previous orders. Without business cards, you may as well not exist. Think InDesign and Photoshop. Then put them in web browsers, for a fair price (or free), and give them the collaborative features of Google Drive. Win. Win. Win. You now have no excuse to keep making crappy, unprofessional programs and flyers. There’s a learning curve, but if you have a brain and an hour you can figure it out. Works best on desktop browsers. Not really mobile or tablet friendly yet. I’m a huge proponent of using buttons to advertise and promote. They’re unintrusive conversation pieces that can be inserted into and onto any object or outfit. This site is terrific – you can get 100, 1-1/2 inch buttons for about $35, and the quality is unmatched. Read my post on button promotions here.